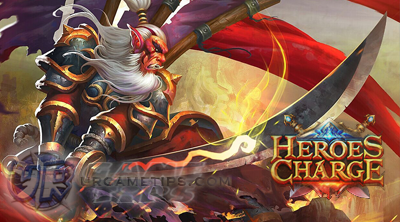 Heroes Charge is a thrilling action RPG multiplayer online battle arena (MOBA) game presented by uCool. Available on Android - Google Play and iOS - App Store. Build a company of heroes to protect your people from an old enemy, and to prove your worth in the arena! 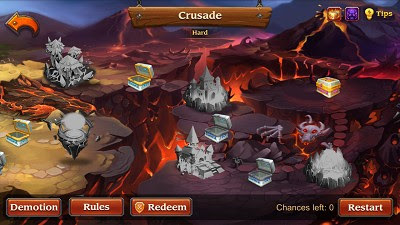 - Recommended Normal and Hard Crusade Heroes NEW! More in-depth guides for this game coming soon! How Can I Level Up My Team Level? - Go to the Daily Activities tab and finish as many challenges as you can. 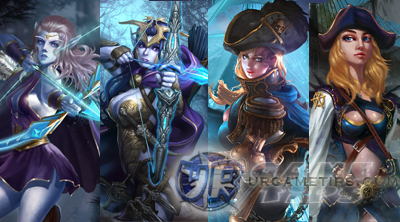 - Each of them rewards you with Team Level EXP. I'm Stuck on a Stage/Chapter, What Do I Do? 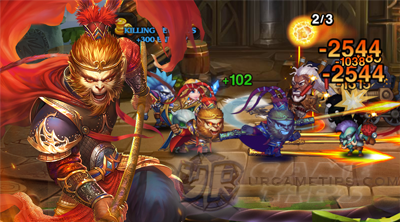 - Focus on improving your Heroes of their levels, equipment, skills, enhancements, etc. I Promoted My Hero But Lost All The Gear! What Happened? 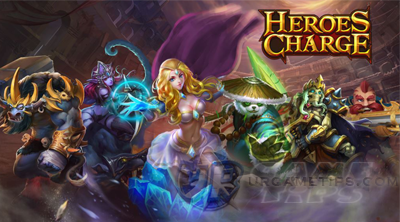 - After Hero Promotion, all the gear will be consumed to enchant the hero. Why Can't I Upgrade My Skills Any Higher? - The Skill Level cannot be higher that the Hero Level. Please upgrade your Hero Level first. What Are the Bonuses My Heroes Can Gain from Certain Stats? - Main Hero's Stat (STR/AGI/ or INT) + AGI*0.4 = PHY Atk. - HP Regen, Energy Regen, and MAG Crit Rate. I'm Out of Coins, What Can I Do? - You can do Campaign, Dwarf Arsenal and Time Rift and then sell Items you've looted from them! Why Am I Not Gaining EXP for my Heroes? - You Hero Level cannot be higher than your Team Level. Please upgrade your Team Level first. How Can I Gain More EXP for my Heroes? 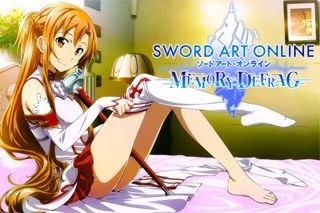 - Winning battles in the Campaign gains you Hero EXP. You can also use EXP Potions obtained from chest rewards. How Can I Recruit More Heroes? 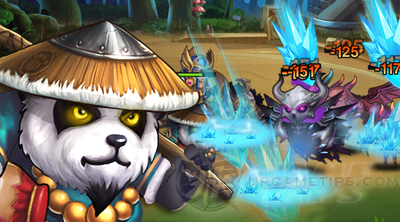 - The first Gold Chest rewards you a Hero, and you also have a chance to get Hero Soul Stones. On top of that, you can summon Heroes once you get enough Hero Soul Stones by completing Elite Chapters. 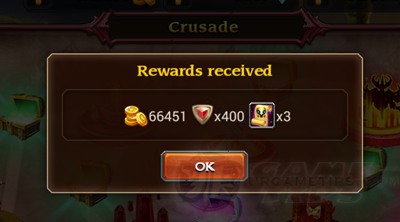 I Just Received a Hero, Why Did I Get Soul Stones instead of the Hero? - That's because you had recruited the Hero. So the Hero you received turned into Hero Soul Stones used for Hero Evolution. Should I Evolve My Heroes When They're Still at Lower Levels? - It doesn't make a difference on the hero's final power whether you evolve them at lower of higher levels. I'm Seeing Opponents in the Arena that have 400 power, yet I can't defeat them. Why? - They're most likely NPC's with the wrong power value displayed. How Come the Amount of Gems I Receive from the Arena Rankings Varies so Much? - The higher your rank, the better the rewards. Do VIP Players Have Benefits? - Yes, the higher a player's VIP level is, the more benefits they will get! - This is really a question with no certain answer. It's the combination of your Heroes that matters. My Hero Skills Did Not Deal Much Damage on NPC, How Come? - Please upgrade your Skill Level and make it more powerful. I Completed a Stage and I'm seeing a Star on It, What's That? - Stars suggest how well you completed the stage. If you have full 3 Stars in the stage, you can auto-fight to grind for a particular Item, Coins, or EXP. - If you are a VIP player, you can unlock Raid feature. I Forgot to Claim My Daily Stamina. What Can Be Done? - Unclaimed Stamina will not be reimbursed. It's important to log in and claim your stamina bonus. Does Enchant Max Feature Cost My Items? - No, this feature costs Gems only. It doesn't consume any of your gear or Coins. Why Don't My Heroes Regenerate HP During Battles? 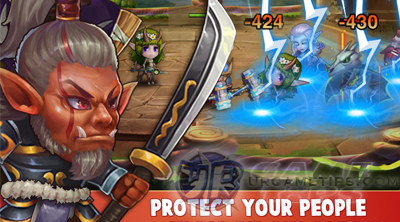 - Heroes ' HP is regenerated after each round of the Battle. 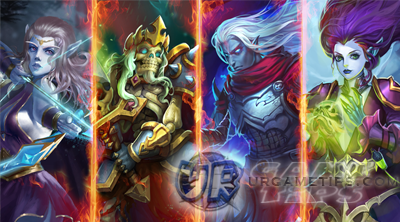 If you have discovered an awesome Heroes Charge tip, trick, or strategy, feel free to share them here too by using the comment section below this guide, thanks for helping other players!